Belgium head coach Roberto Martinez believes Manchester City have the advantage over Liverpool in the race for the Premier League title. Both teams have gone head-to-head for the English crown this term but Martinez feels the Citizens have the edge with the unpredictability in terms of the goalscorers. Speaking to the Premier League’s official website, Martinez said that the title will be decided between Manchester City and Liverpool this term, though the former may hold the edge with the numerous goalscoring options within their squad, he said: “City and Liverpool now are at a moment that is about themselves. When you look at Manchester City they have so many different options. 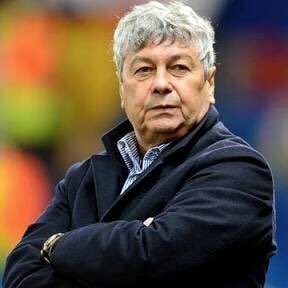 Former Shakhtar Donetsk manager Mircea Lucescu expects Manchester City to retain their interest in Fred when the season comes to an end. The 24-year-old was heavily tipped to join the Citizens during the winter transfer window but a deal failed to materialize with the Ukrainian giants. 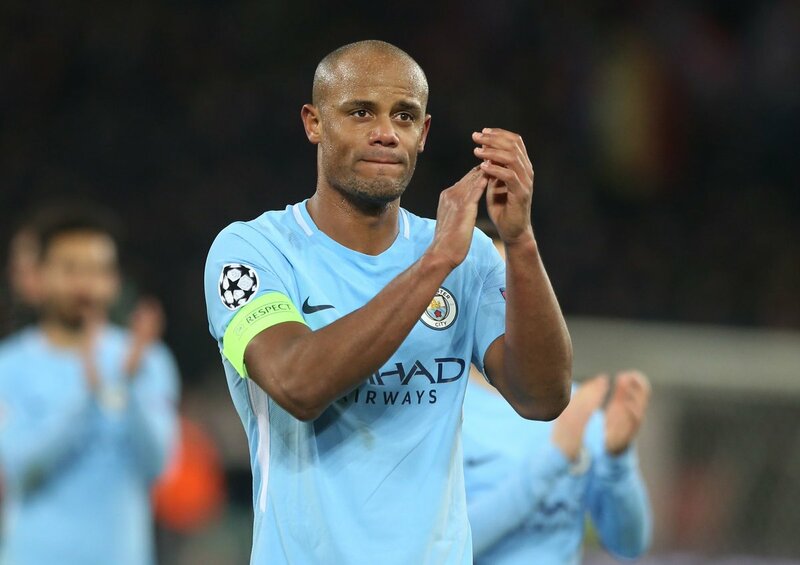 Manchester City skipper Vincent Kompany believes it is a ‘once in a lifetime opportunity’ for the supporters to see their club lift the Premier League title in the derby against Manchester United. 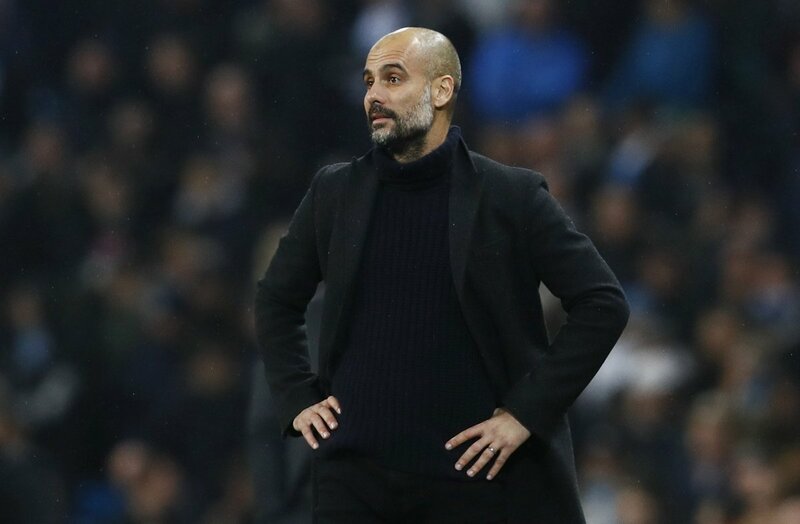 The Citizens require a maximum of two victories to attain the English crown, and they could find themselves lifting the trophy in the Manchester derby next month. Manchester City manager Pep Guardiola says that defender Nicolas Otamendi is extremely crucial to the club’s success this season. Manchester City have been the best team not just in English football as the club has been able to establish an immense 15-point advantage over Manchester United. This is the biggest gap in English football throughout history. Players like Kevin De Bruyne, Sergio Aguero, and Raheem Sterling have been attracting a lot of positive reviews for the start made by Manchester City, but Guardiola has also heaped praise on some of the lesser concentrator players at the club – like Otamendi. The defender was initially criticised when he came to the club, but he has been able to come in with some impressive performances. The 29-year-old came in from Valencia in the summer of 2015 for around £ 28 million. He has been able to make more than 40 appearances in his first two campaigns of the club. 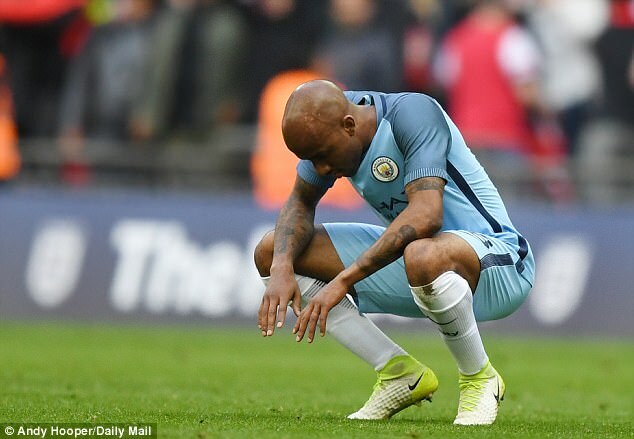 However, he may have just been hit by the worst period for City in terms of trophies, as the League Cup in the 2015-16 campaign is the only success achieved by Otamendi. 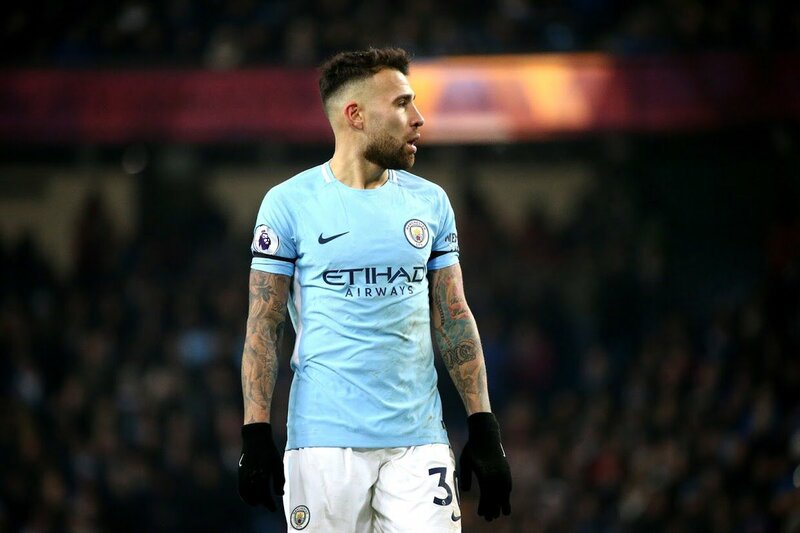 At 29 years of age, Otamendi has the mix of experience and quality and is more than capable standing and as the replacement for Vincent Kompany.